We could soon upload dashcam evidence directly to police, but are we ready for what that means? Calgary police are considering a system similar to those in the U.K., as a civil liberties group warns of "unintended consequences." 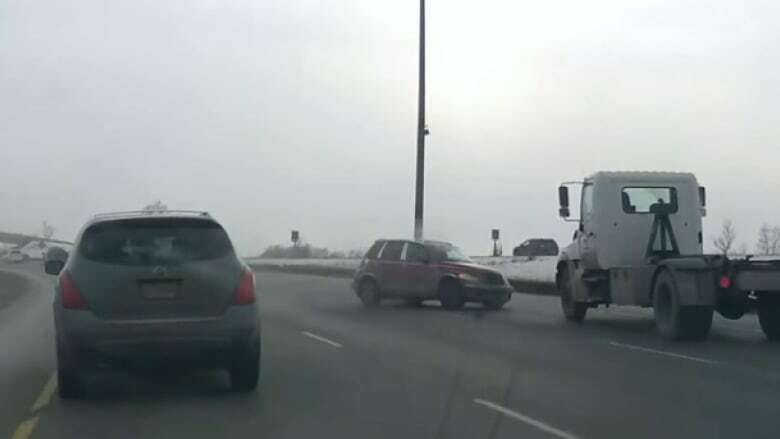 When you head out on Calgary roads these days, smile — odds are, you're on camera. We're not talking about the city's ever-expanding network of traffic cameras here. We're talking about the even-faster-growing collection of privately owned cameras mounted on vehicle dashboards. More and more people are using dashcams to document their daily travels, and that means a growing number of traffic offences are being caught on video. From the merely annoying (people failing to signal) to the wildly dangerous (high-speed lane splitting on the QE2), these offences are also winding up on the internet at an increasing rate. Entire YouTube channels are devoted to them. Many amateur videographers are also bringing their footage to the attention of police, asking them to issue tickets or, in some cases, lay charges against the offenders caught on tape. 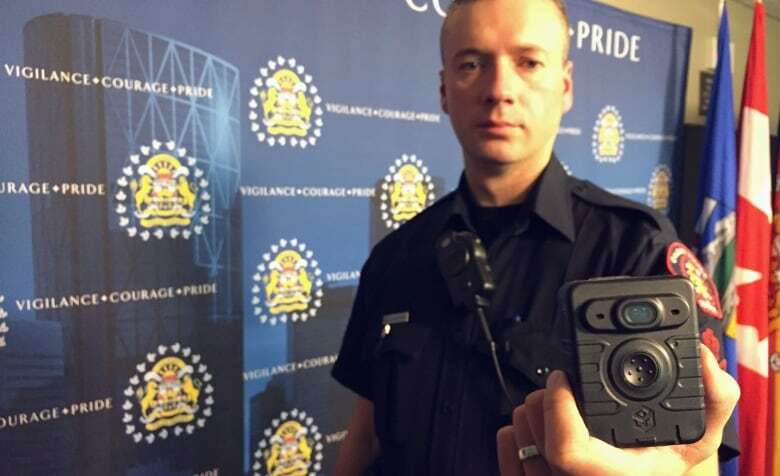 In response, Calgary police are now considering a new way to accept — and handle — all that video. Planning is still in the early stages, but the system could include an online portal where citizens can upload their videos directly to officers while attaching all sorts of additional information that could be used in court, down the road. A similar system launched in the United Kingdom this summer, where numerous police services are now actively encouraging citizens with dashcams to submit their videos as evidence, so that tickets can be issued for offences that police would otherwise miss. Road-safety advocates in Britain have applauded the measure. Privacy experts, however, have raised concerns about turning everyday drivers, en masse, into agents of law enforcement. They question how the video will be stored, who will have access to it and the broader implications of a society in which, increasingly, everyone is monitoring everyone else's behaviour. 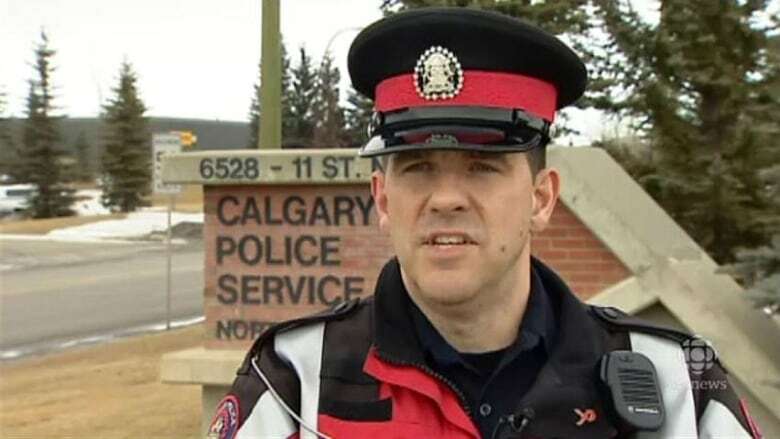 Calgary police say such a system in Calgary is still a ways off. But advocates for civil liberties believe it's never too soon to start considering what kind of world we're creating — before it's too late. Right now, Calgary police have no formal method of accepting these videos, so Sgt. Colin Foster says it's a bit "hit and miss" in terms of how it's done. Sometimes officers borrow memory cards. Sometimes they fiddle around with DropBox links. Increasingly, they watch the videos on YouTube. Often, though, people submitting the footage don't realize the video, alone, isn't enough. Some are surprised to learn they might have to go to court to testify about an incident, as well. "People start getting a little bit nervous about getting involved in that side of things," Foster says. The online portal in the United Kingdom streamlines the whole process, saving police time. Before you can submit footage, you are asked to answer a series of specific questions about where the incident occurred, whether anyone was injured and whether you are willing to go to court, if necessary. "A process which previously took hours can now be reduced to a matter of minutes," Supt. Paul Moxley, with England's West Mercia Police, told BBC News. Of course, an online portal not only makes video submissions easier for police, but for citizens as well. And that raises concerns for Sharon Polsky, vice-president of the Rocky Mountain Civil Liberties Association. If citizens are encouraged to submit video to police, Polsky says, it stands to reason that police will gather more video. And that, she says, raises all sorts of questions. How long will police keep the video? Who will have access to the information? Will it be stored on police computers or by third-party providers? With whom might the information be shared? 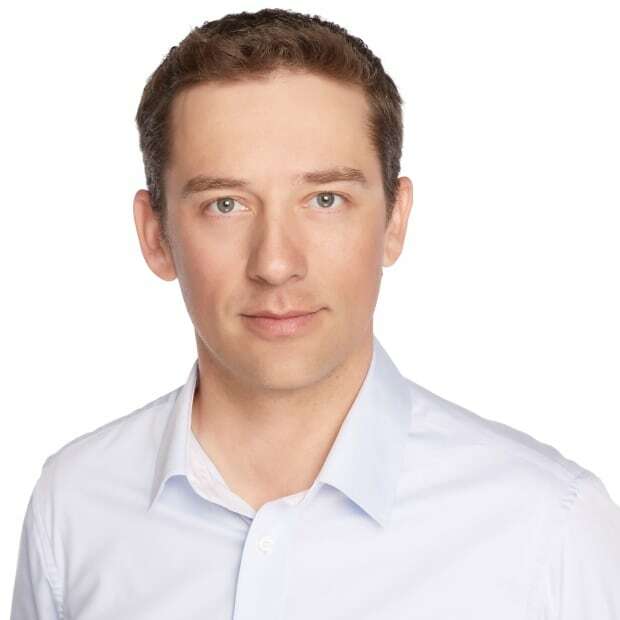 How secure is the data? Dashcams also have the capability to scoop up a lot more information than people might realize. High-resolution images capture not just the alleged offender in a traffic violation, but also everyone who happens to be in the same area at the same time. The devices also record a lot of info about the operators, themselves, including metadata such as their geographic locations as well as audio recordings of the conversations they're having inside a vehicle. Combine that with growing software capacity for automated licence plate detection, facial recognition and voice recognition, she says, and there's a host of "unintended consequences" that could arise. "It has the potential of being a real nightmare," Polsky says. Even if data is properly secured and users are perfectly aware of the information they're gathering and providing, Polsky questions the broader implications of a society where it becomes increasingly normal for private individuals to record each other and then provide the video to police. "It smacks of the French Revolution — 'J'accuse!' — or East Germany, where neighbours spied on neighbours," she says. "Really, do we want a society where we are under constant surveillance, never mind from the state, but from each other?" Questions to consider, but there's still time to ponder them. The system in the U.K. began with a pilot project in Wales, which was later expanded to police services in other jurisdictions, after feedback and public input was gathered. Even today, many British police services have yet to adopt the online portal for video submissions. Such a system in Calgary remains a ways off, and police have not committed to a particular approach. Foster says any changes would likely be tied to internal video-storage policies and equipment that police plan to implement for their own body-worn cameras, which remain a work in progress. "This particular storage system will be recording times and dates when that video is received, when it's viewed, when it's processed and all that sort of thing," Foster says. "It basically gives us a better quality assurance with what's happening with that video, once we receive it." That all remains in the "early stages," however, and police have yet to make a decision on exactly how they will gather video from the public in the future. Regardless of the exact methods, Foster says it's unlikely police would want to — or even be able to — store all the video they receive "for a protracted length of time." He also tempered any expectations from citizens that, just because they catch someone behaving badly on camera, it will necessarily lead to a ticket for the offender. The fact of the matter is, police already pick and choose which traffic violations to enforce and which to let go, even when they witness them directly. "When we're on patrol, we see a multitude of offences ... that we may not necessarily stop a vehicle for and give tickets for," Foster says. "We have to have some sort of triage system ... and that's pure and simply because we haven't got enough officers to do everything." With privately gathered video, he says, things get even more complicated. Does the footage clearly identify not just the vehicle, but the driver? Is an entire offence captured, including the events leading up to it, or are some elements missing? What is the likelihood of securing a conviction, if challenged in court? Of course, if something caught on tape is "particularly egregious," police will likely pursue the matter, Foster says. But if you've got some footage like that, for now at least, you'll have to let police know the old fashioned way. By picking up the phone.